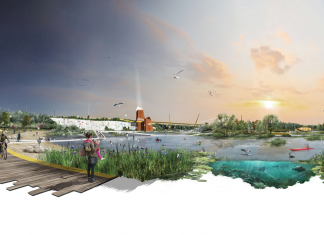 Brenda Colvin, a founder member and the first female president of the Landscape Institute, was the subject of a fascinating study day talk held at the end of March at MERL, University of Reading. Colvin’s archive is now part of the Landscape Institute’s collection which is deposited in the University’s Special Collections located at MERL. The talk was organised by FOLAR (Friends of the Landscape Library and Archive at Reading). It was given by Hal Moggridge of the landscape consultants Colvin & Moggridge, founded by Colvin back in 1922. 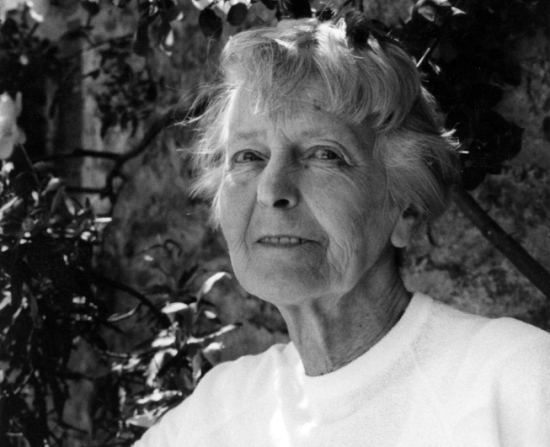 Though Brenda Colvin died some 25 years ago, the landscape practice that bears their joint names – (the name changed in the late 1960s when Hal became Colvin’s business partner) – continues in good health to this day and is now the oldest established landscape firm in the UK. Colvin was a fine plantswoman with an excellent sense of place and the ability to visualise the capabilities of a landscape. Always innovative, she perceived very early the relationship between ecology, history and landscape design. She also recognised that maintenance and skilled aftercare of landscapes is crucial if the legacy of design is to survive.